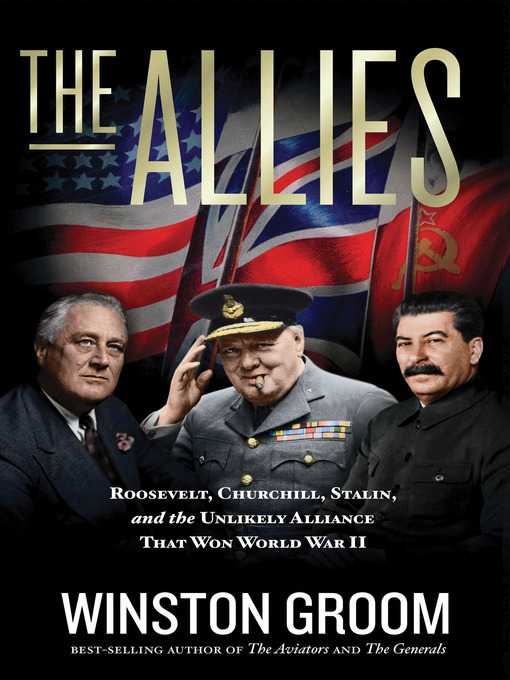 Best-selling author Winston Groom tells the complex story of how Franklin Roosevelt, Winston Churchill, and Joseph Stalin—the three iconic and vastly different Allied leaders—aligned to win World War II and created a new world order.By the end of World War II, 59 nations were arrayed against the axis powers, but three great Allied leaders—Franklin Roosevelt, Winston Churchill, and Joseph Stalin—had emerged to control the war in Europe and the Pacific. 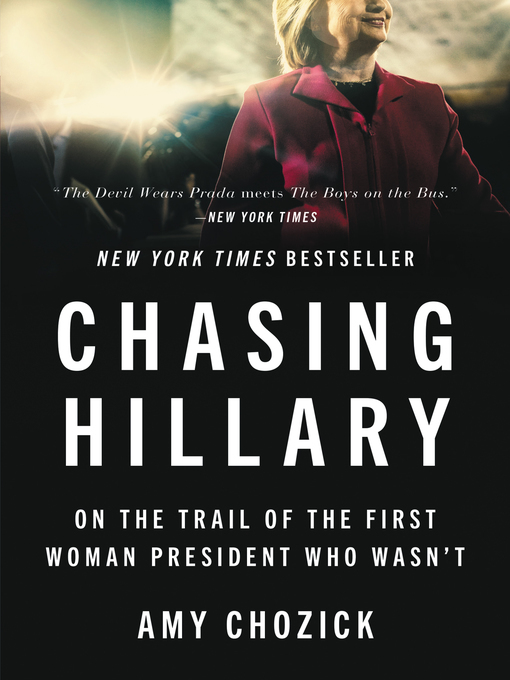 Vastly different in upbringing and political beliefs, they were not always in agreement—or even on good terms. But, often led by Churchill's enduring spirit, in the end these three men changed the course of history. Using the remarkable letters between the three world leaders, enriching narrative details of their personal lives, and riveting tales of battles won and lost, best-selling historian Winston Groom returns to share one of the biggest stories of the 20th century: The interwoven and remarkable tale, and a fascinating study of leadership styles, of three world leaders who fought the largest war in history.